Uncorking a bottle of wine should always be an exciting moment with the company of those closest, who are all involved in a moment that makes us share and think about how much complex and demanding work and the many sacrifices and challenges that are behind even the simplest and the most ordinary bottle of wine. For this reason, consuming a bottle must always have utmost respect and be thoroughly explored to uncover all its hidden secrets. The bottle, consequently, will need to be found in the best storing and serving condition possible to guarantee the best results for enjoying the fruits of labor. 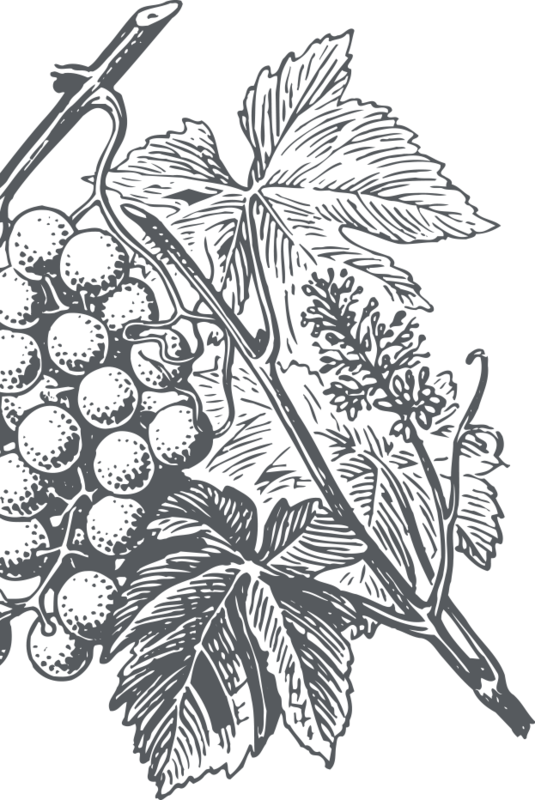 So let’s learn a few simple yet fundamental rules from conservation to tasting, obviously including proper wine-serving, which should satisfy the amateur or expert wine connoisseur that lives in all of us. 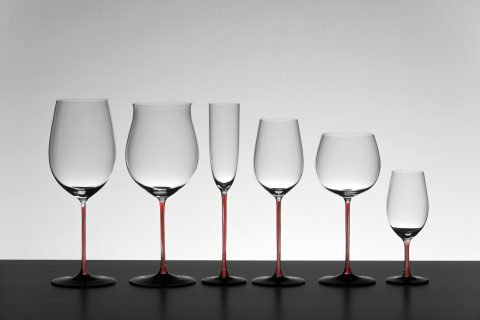 Regarding glasses to use, various catalogues from glass makers provide us with a line of assorted styles where the most demanding connoisseur should be able to satisfy his or her needs. 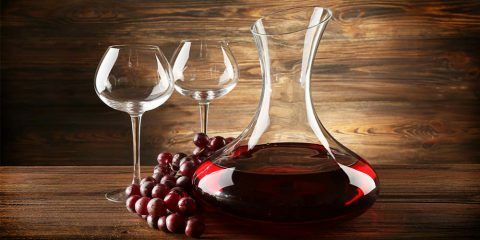 For every wine, they will find the appropriate stemware which will complement its fragrances guaranteeing complete experience. 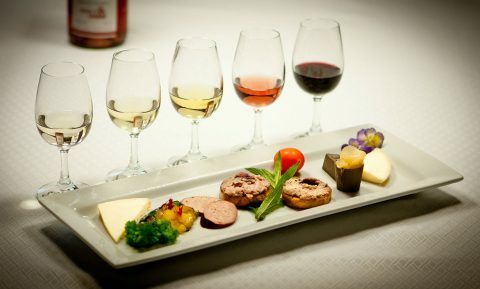 Even though professional wine tasting is absolutely unadvised, if not prohibited, when eating anything between tasting samples, the enjoyment of good food comes from the idea of great dishes that go alongside a fantastic wine which is well-matched. A good glass of wine is a pleasure which involves all our senses. 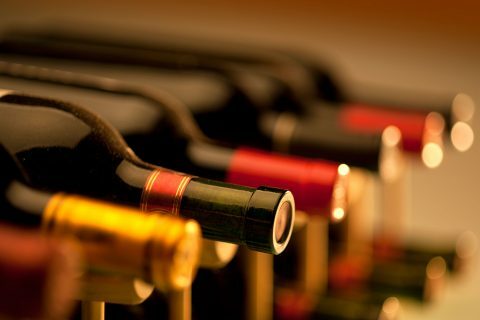 First off, we have to remember that wines may be ready to drink almost immediately, which is when they are distributed or, for the most part, available for purchase. This usually happens in the spring after the vintage (or for some, like “Novello”, which can be consumed as soon as November of the vintage year).